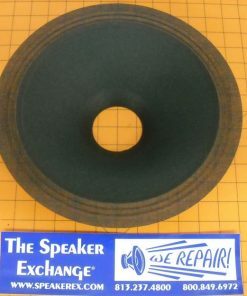 10″ Paper Cone with cloth surround. 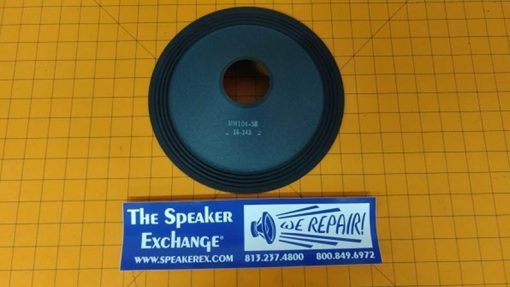 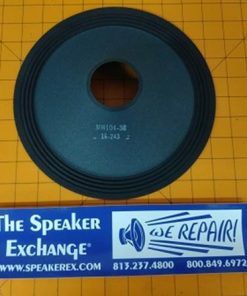 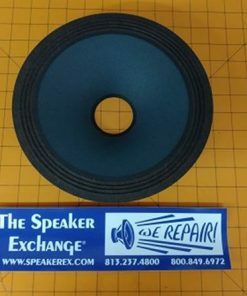 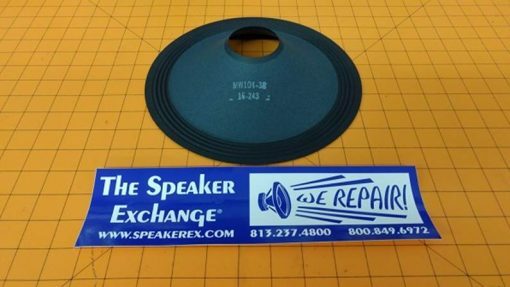 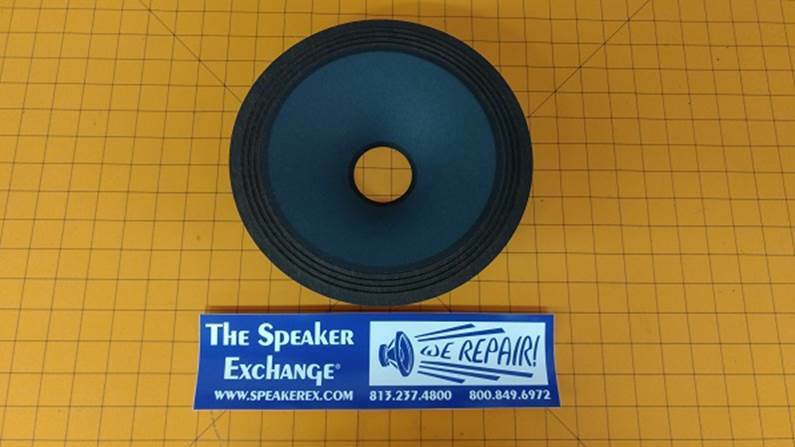 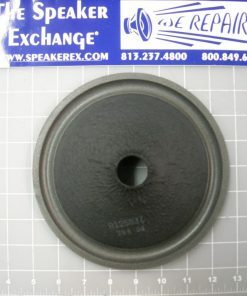 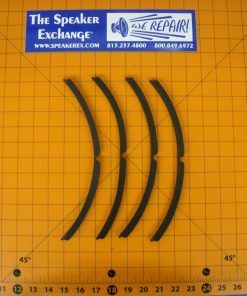 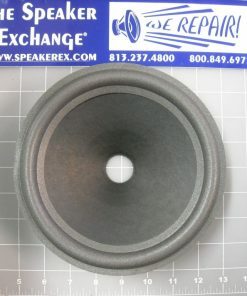 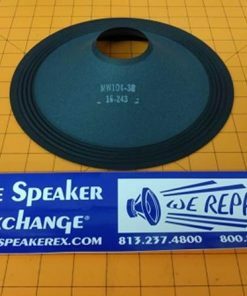 10″ outside diameter, 2.0″ voice coil opening, 1.95″ deep. 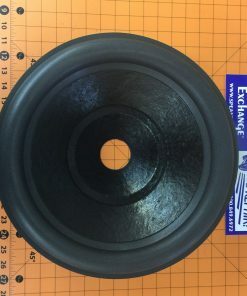 Cloth surround needs latex.